I have been soooooooooo wanting to design these “fantasy style” elephants for the longest time! 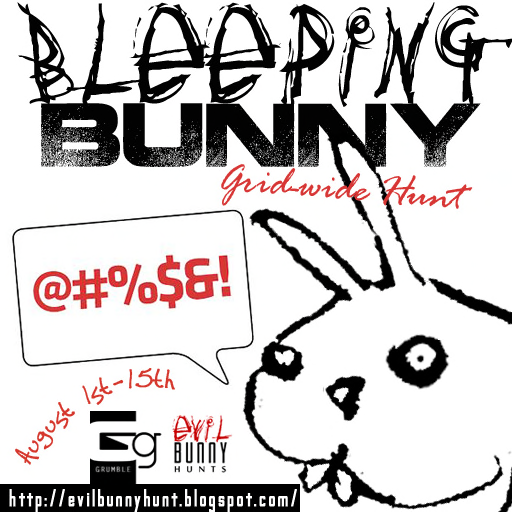 The Bleeping Bunny Hunt will be held August 1-15th 2013. 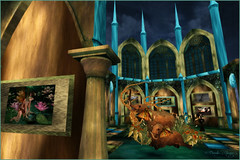 My item for the hunt will be this quaint outlandish ELEPHANTASIA! The pose is included. This item will be transfer only. But….read more below…..yes there is more! 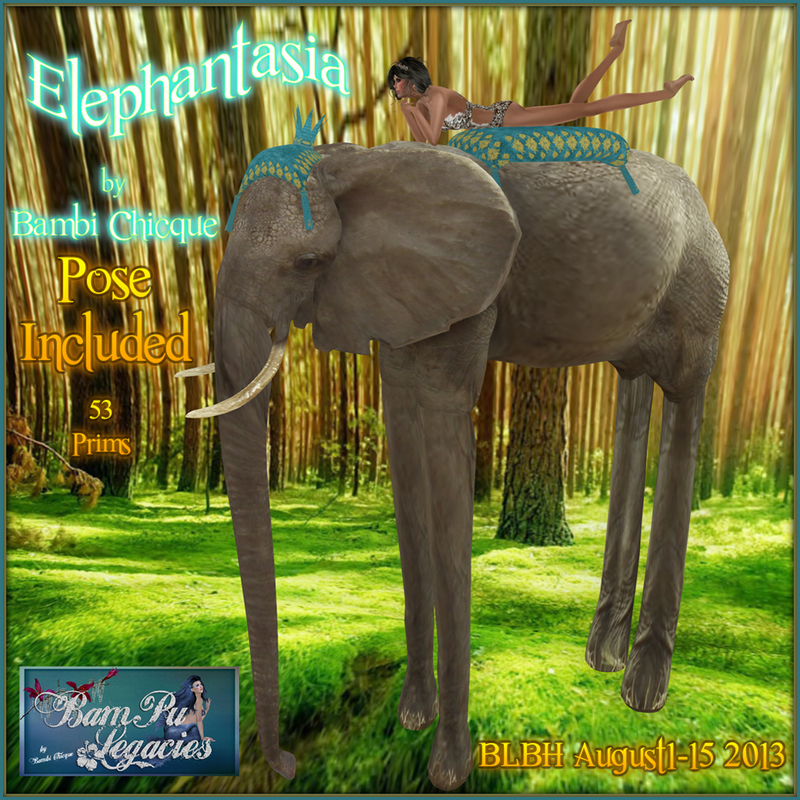 His legs, trunk and tail are elongated to give those SL photographers out there a FUN item to pose with! 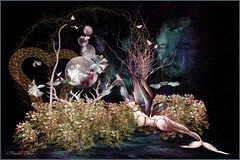 There are 15 Sponsors and 56 Top Selling Designers who are participating in the hunt. 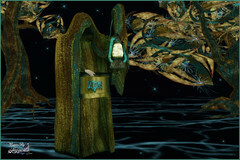 The hunt items are set at 0$ Linden! That #$%@& Bunny! Running around, moving, hiding things and making a mess- can’t find anything when he is around. Welcome to the Bleeping Bunny Hunt- a hunt so hard you’ll want to curse! Every designer will provide you a hint, a riddle, or a scavenger hunt of clues to find the hidden exclamation mark! You’ll encounter decoys along the way, but stick with it and you’ll be rewarded. Our sponsors will be giving you some bleeping fantastic specials, freebies and mini-hunts! Be sure to check each sponsor’s store for specific information on their special event or item for you! 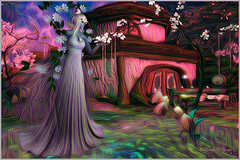 It’s the BLEEPING BUNNY HUNT-meant to be hard-if it’s easy, why do it! for the duration of the hunt only! 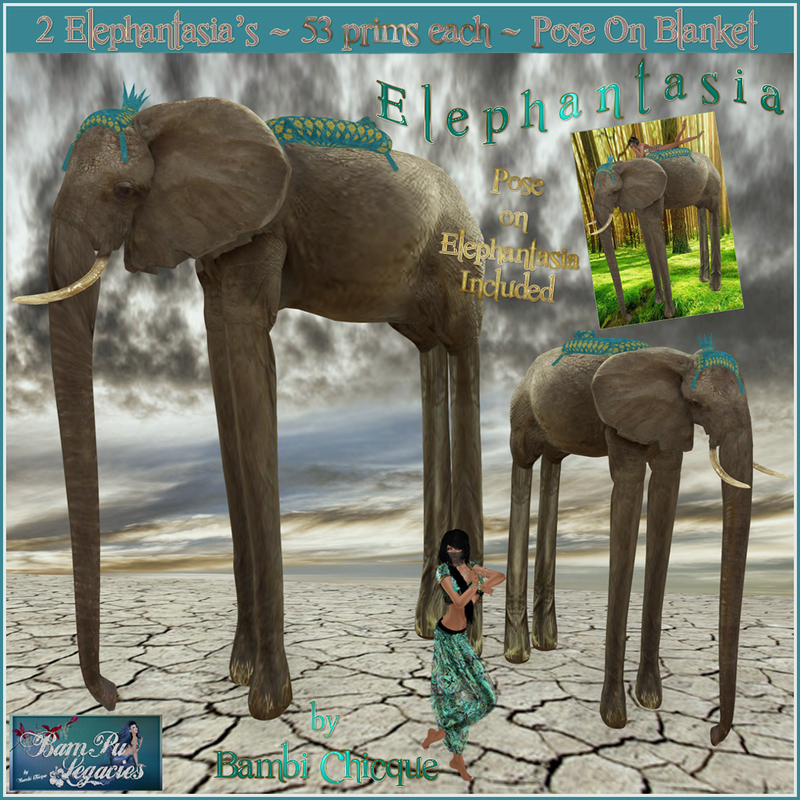 This set includes the sweeeeeeeeet Baby Elephantasia! Both include poses and are COPY OK! 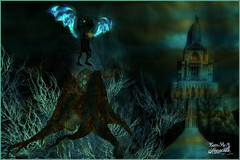 Be sure to visit the BamPu Legacies Shop and take advantage of the sale for this limited time only! 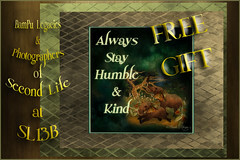 Okies ~ gosta run to design more goodies for ya!